Newly listed this week is 4930 Berryhill Circle . This Berryhill Home For Sale is a 3 Bedroom, 1.5 Bath Townhouse. 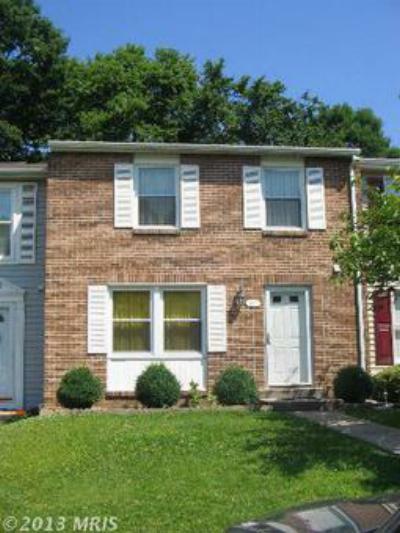 Features include Hardwood Flooring, New CAC & Windows, and fenced rear yard. Berryhill is located close to what makes Perry Hall desirable. The convenient location, makes you close to Shopping at the Avenue, and White Marsh Mall; Recreation at Perry Hall Park, and Honeygo Run Park, Schools, Perry Hall Community Events, the Baltimore Beltway, and the I-95 Corridor giving you access to Downton Baltimore, and all points North and South. This House is ready for you to view, so if you would like to see this Home, or any of the Homes For Sale In Perry Hall, please give us a call.